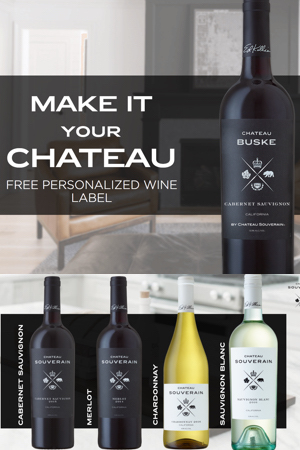 Click the “Snag This” link and personalize your FREE CHATEAU Wine Labels. Follow the steps, and your label should arrive in a week or two. Next, enjoy your personalized label over a glass of wine with your family and friends. To buy more drinking labels, shop on Amazon.